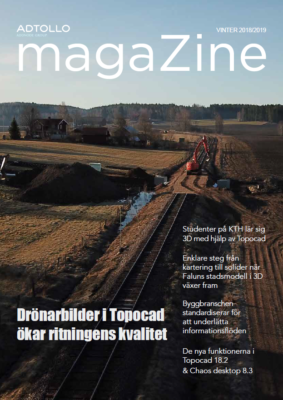 Topocad terrain modelling is the basis for a large number of calculations. Terrain Models use break lines for smart terrain modelling, can be used to generate contours, for volume calculations of models, for terrain profiles, to retrieve elevations from and to create terrain sections. Terrain models can be supplemented with point clouds that have the same functionality as terrain models. Point clouds can also create terrain models. Terrain Models are included in Topocad base module.